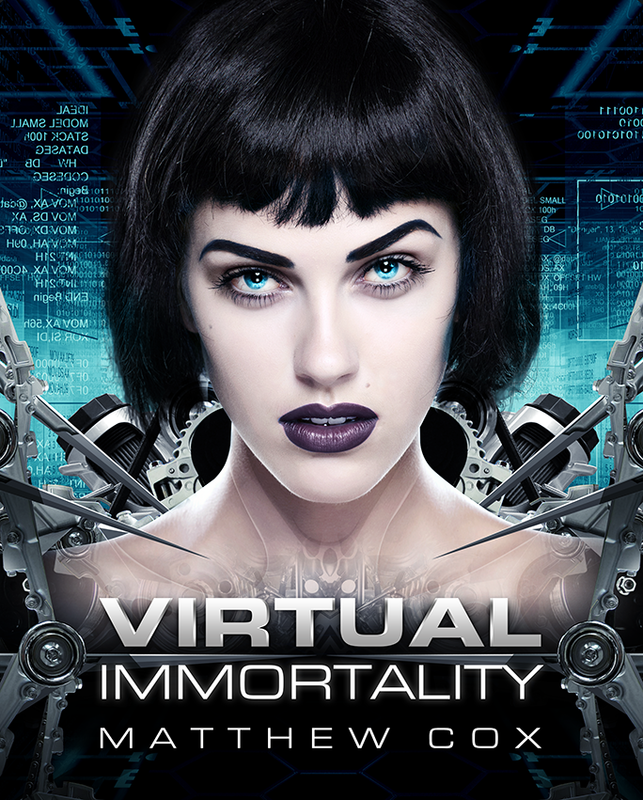 Virtual Immortality is scheduled for release on 5/19/2014. Nina Duchenne walked away from a perfect life of wealth and ease to pursue a noble idea. Unfortunately, her hope of becoming a forensic investigator drowned in two years of mandatory street patrol. After one tragic night shatters her dream, she finds herself questioning the very nature of what it means to be alive. Joey Dillon lives at the edge of a perpetual adrenaline rush. A self-styled cyber cowboy that chases thrills wherever he can find them, he is unconcerned with what will happen twenty minutes into the future. 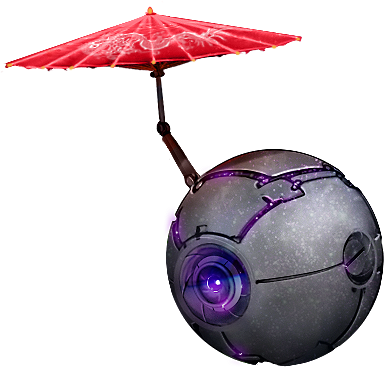 Lured into a dangerous region of cyberspace, he soon has the government of Mars trying to kill him. After fleeing to Earth, he takes refuge in places society has forgotten. When two international agents threaten the security of West City, Nina gets command of the operation to stop them. Joey just wants to find his next meal. Voices from beyond the grave distract Nina from her pursuit, and send Joey on a mission to find out who is responsible. His suspicions lie grounded in reality while she hopes for something science cannot explain. The spies prove more elusive than expected, convincing her they have help from a master hacker. Joey falls square in her sights with the fate of the entire West City, as well as Nina’s humanity, at risk. This entry was posted in Blog and tagged Cover Reveal, News, Release, Virtual Immortality by Matthew Cox. Bookmark the permalink.